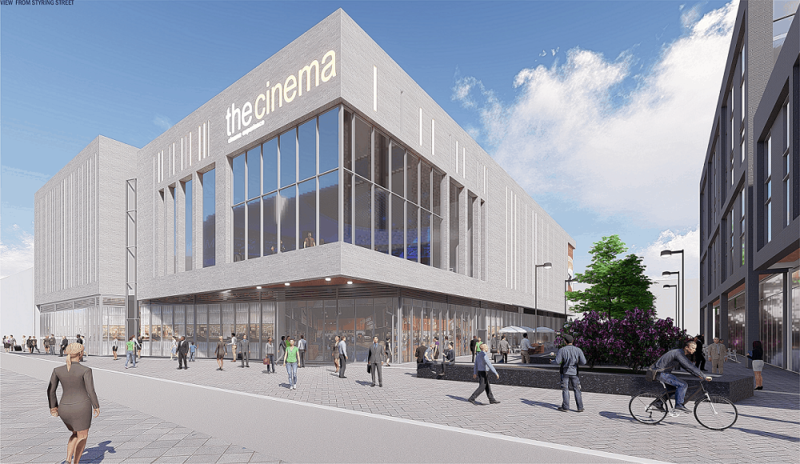 Broxtowe Borough Council has revealed its plans for phase two of the Beeston Square development which proposes 120 new homes, a cinema and greater choice of food and drink venues. Outline building plans, CGIs and information on how to feedback on the initial designs will be available for the public to view in the foyer at Broxtowe Borough Council offices in Beeston between Monday 16 April and Friday 27 April. 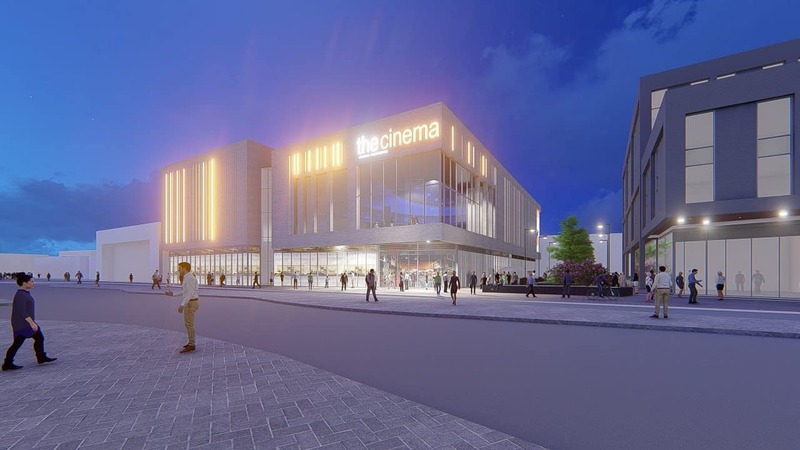 Councillor Richard Jackson, Leader of the Council for Broxtowe Borough Council said: “This is an exciting time for Beeston as we kick-start the second phase of the Beeston Square development. 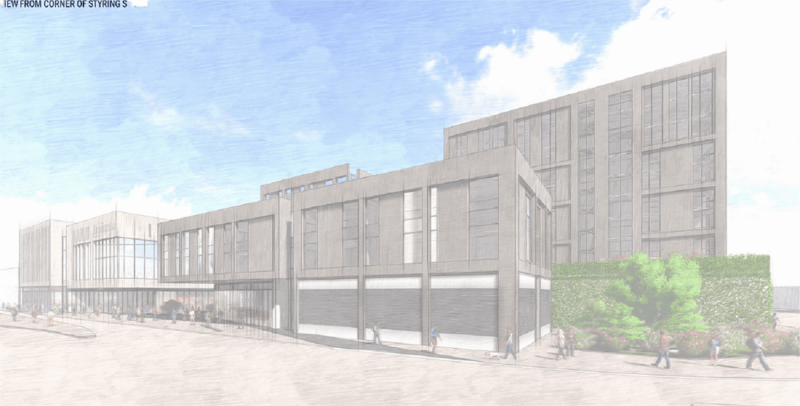 Councillor Jackson added: “I want to encourage local people, traders and people passing through Beeston to look at the initial plans and share their views with us. We are inviting people to tell us what they think via an online survey before the plans are submitted for formal planning approval. Previous Baxter Green Land Sold!